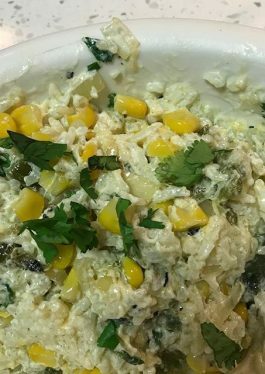 Check out this delicious vegetarian Roasted Poblano Creamy Rice Bowl recipe - the winning dish in our VeeTee Rice Bowl competition created by Areli Biggers. 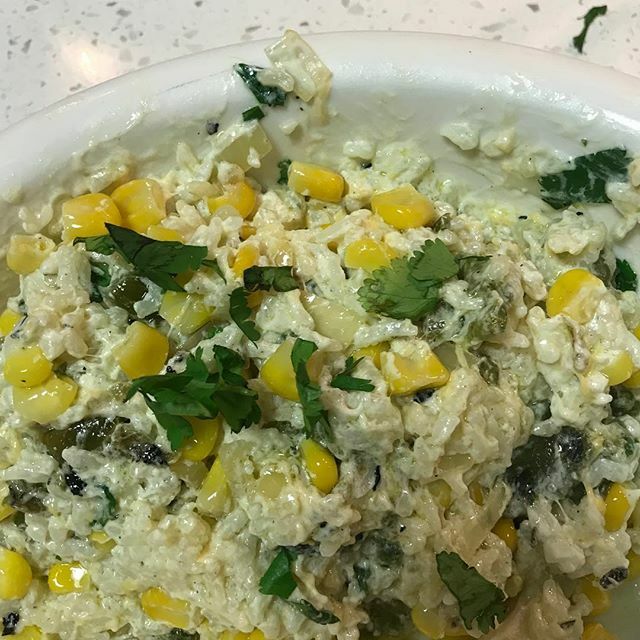 Heat a skillet on medium high, add olive oil, onions and roasted poblanos peppers, cook for 2 minutes, add rice, butter and sweet corn. Sit and mix all ingredients well. Add sour cream and chess and stir until all ingredients are well combined. Season with salt and pepper, garnish with cilantro and enjoy!